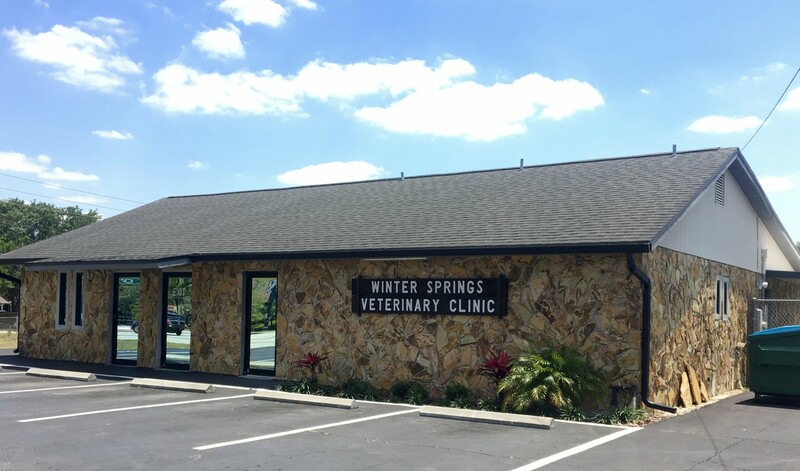 Welcome to Winter Springs Veterinary Clinic! Our clinic has been serving the veterinary needs of Winter Springs, Casselberry, Oviedo, Longwood, Orlando and other Central Florida communities since 1977! We offer exceptional, compassionate and professional veterinary services for our patients at affordable prices. Our veterinarians and staff believe all pets deserve the best preventative, medical, surgical and dental care to optimize their quality of life and allow them to enjoy healthy, happy lives as part of our families! We appreciate your interest in Winter Springs Veterinary Clinic, and look forward to meeting you! For more information, or to schedule an appointment, call us at (407) 327-0878.